Recent Nielsen data shows that PBS finished the 2013-2014 broadcast season with a dramatic increase in viewership, moving PBS to the fifth largest primetime household rating among all broadcast and cable networks. PBS, with its over 350 member stations, offers all Americans the opportunity to explore new ideas and new worlds through television and online content. 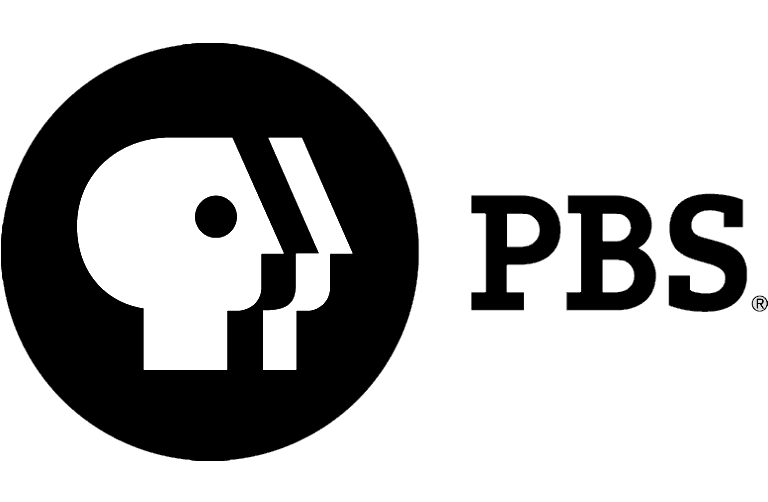 Each month, PBS reaches nearly 109 million people through television and over 28 million people online, inviting them to experience the worlds of science, history, nature and public affairs; to hear diverse viewpoints; and to take front row seats to world-class drama and performances. PBS' broad array of programs has been consistently honored by the industry's most coveted award competitions. The PBS LearningMedia Digital Innovators program, which recognizes 100 educators who are incorporating digital media in classrooms and serving as leaders in educational technology, is accepting applications through Feb. 11. Winning applicants will be rewarded with yearlong professional development opportunities, access to premium and exclusive PBS LearningMedia Custom resources, invitations to special events and more. The top 30 educators will also receive a three-day, all-expense paid trip to the 2015 PBS LearningMedia Digital Summit and International Society for Technology in Education (ISTE) conference in Philadelphia, Pennsylvania. Additional information and application guidelines are available at pbslearningmedia.org. Prepare for the premiere of "EARTH A New Wild" - a landmark series revealing the extraordinary way humans are intimately connected to the wild animals and places of this planet - at a free screening and panel discussion with series host and leading conservation scientist Dr. M. Sanjayan. Kevin Delaney of the Museum of Discovery hosts. RSVP to join AETN, the Arkansas Nature Conservancy and the Museum of Discovery at the Ron Robinson Auditorium Wednesday, Jan. 21, at 6 p.m. To secure a free, reserved ticket to the event, please contact Ginsie Simmons at (501) 537-3081 or gsimmons@museumofdiscovery.org no later than Jan. 19. A reservation is required to attend. Additional information may be found at aetn.org/earthanewwild. "EARTH A New Wild" premieres on AETN Feb. 4. 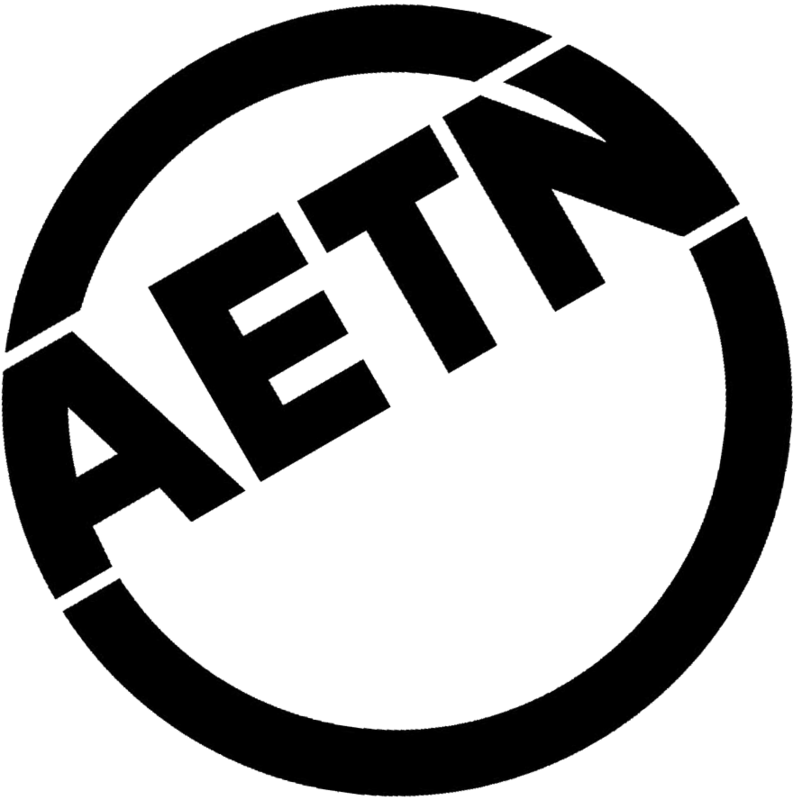 The beginning of a new year is always an excellent time for change and improvement and, in 2015, AETN is beginning with several modifications to our regular primetime schedule. Read through our list to see which new programs we'll be airing and to see the arrangements for several viewer favorites! Viewers are always encouraged to share their thoughts on programming by contacting AETN viewer services at info@aetn.org or by calling 800-662-2386. "Austin City Limits" will air each Saturday at 10 p.m., moving from the Thursday night schedule, followed by music programs until 5 a.m.
On Sunday evenings, "MASTERPIECE" will air in its national time slot at 8 p.m., moving up one hour from its previous broadcast time, beginning with the Jan. 4 premiere of "Downton Abbey: Season 5." "POV" and "Independent Lens" will rotate in the Sunday evening schedule, following "MASTERPIECE." "Doc Martin" will move from Sundays to Thursdays at 8 p.m., followed by various British dramas and mysteries, including "Doctor Black Mysteries" and "The Politician's Wife." Find our full, most recently updated programming information at any time by visiting aetn.org/schedule. Join renowned British bakers Mary Berry and Paul Hollywood on a search for the United Kingdom's best amateur bakers. Competitors will test their skill on cakes, breads, pastries and desserts of all kinds, and a winner will be crowned in the final round of the 10-episode series.Sundays at 7 p.m.
Who is the hardest worker in all of agriculture? Many might say it is the honeybee. In this month's episode, "Agri Arkansas" takes a closer look at our state insect. Examine the phenomenon of colony collapse disorder in Arkansas and find out all you need to know about backyard beekeeping in special segments. A panel discussion with Jon Zawislack, University of Arkansas at Fayetteville apiculture instructor, and Desiree Baxter, beekeeping enthusiast, follows. Sunday, Jan. 25, 1 p.m. Season 5 of the hit series from writer and creator Julian Fellowes returns with deliciously and intimately interlaced stories beginning Sunday, Jan. 4, at the new "MASTERPIECE" time. Expect to pick up plot threads left dangling from last season - including Lady Mary's courtship contest, Lady Edith's struggles as a secret single mother, Anna and Bates' ongoing trials, and much, much more! Sundays at 8 p.m., beginning Jan. 4. "Men and Women of Distinction: Mary Lowe Good, Ph.D."
Dr. Mary Lowe Good - an inorganic chemist and longtime Little Rock resident - approaches science, technology and life in general in a manner that has earned her praise, distinctions and awards from peers, political and world leaders, four presidents and, perhaps mostimportant to her, her family. Explore her extraordinary life and career through her interview with host Steve Barnes. Thursday, Jan. 22, 9 p.m.
Jan. 9: "AETN Presents: On the Front Row With Jack Williams," 6:30 p.m., and "Great Performances: American Voices With Renee Fleming," 8 p.m.
Jan. 16: "AETN Presents: On the Front Row With the Boondogs," 6:30 p.m., and "Great Performances at the Met: Le Nozze Di Figaro," 8 p.m.
Jan. 23: "AETN Presents: On the Front Row With Jack Mitchell and His Big Band," 6:30 p.m.; "American Masters - Ricky Jay: Deceptive Practice," 8 p.m.; and "Live From Lincoln Center - Richard Tucker Opera Gala: A New Country," 9 p.m.
Jan. 30: "AETN Presents: On the Front Row With Epiphany," 6:30 p.m.; "Shakespeare Uncovered: A Midsummer Night's Dream With Hugh Bonneville," 8 p.m.; and "Shakespeare Uncovered: KingLear WithChristopher Plummer," 9 p. m.